Expertise: Smart city, Sensor Web, Big data. Lianjie Zhou received the B.S. degree in remote sensing science and technology from Chang'an University, Xi'an, China, in 2011 and M.S. 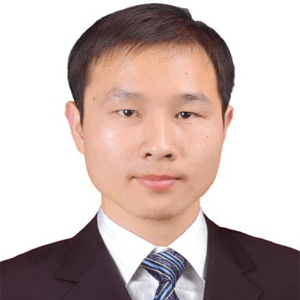 in 2013 from the State Key Laboratory of Information Engineering in Surveying, Mapping and Remote Sensing (LIESMARS), Wuhan University, Hubei, China. He is currently working pursuing Ph.D. degree in cartography and geographic information system at the LIESMARS.